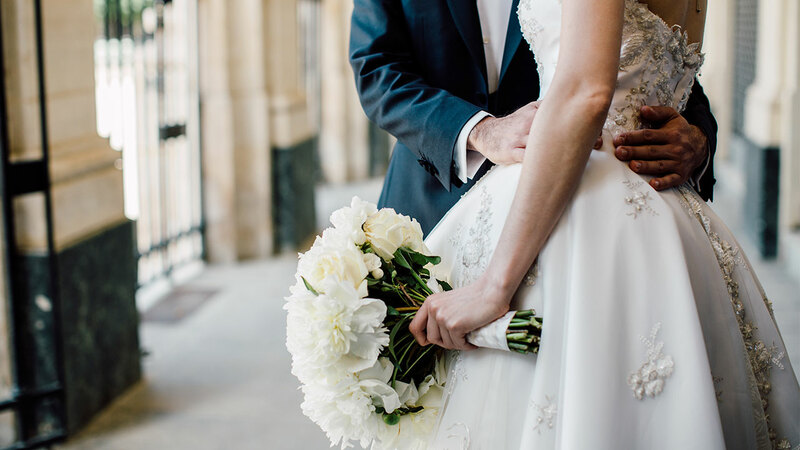 Planning a wedding can be complicated, but when you add different cultures, religions and familial formalities to the mix, you could be facing a nightmare. Planning a multi-cultural wedding needs to be done with care to ensure that everyone is represented and no-one feels angry. Fortunately, there are a number of planning tips that you can use which will help you with this. One of the first things that you need to do when planning a multi-cultural wedding is to open communication. This should not just be between the bride and groom, but with each family as well. It is recommended that you start talking to everyone as early in the process as possible. This is important because you will be able to discuss which traditions need to be incorporated into the wedding. 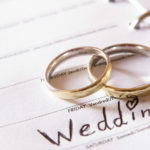 You will also ensure that both families feel that they are being listened to and included in the wedding. 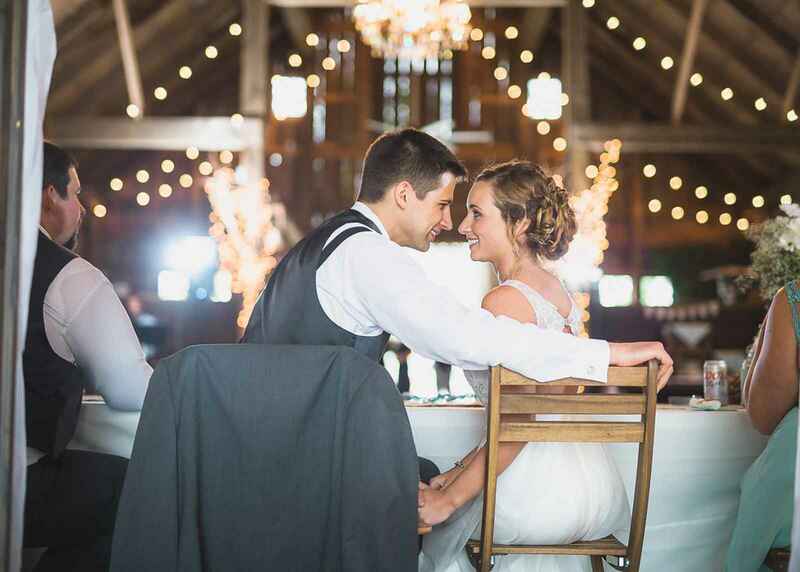 When you know what both families feel need to be in the wedding, you will be able to plan everything correctly. When you have a multi-cultural wedding, you need to carefully consider your venue. The wedding venue needs to be able and willing to accommodate your wedding and the mixture of traditions that you are going to have. 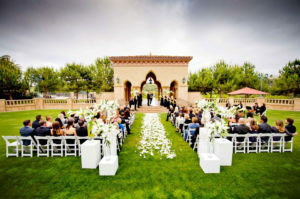 There are many venues that have rules and regulations that you need to follow before they will hold your wedding there. 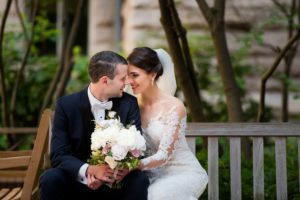 If you are looking to hold your wedding in a religious center such as a synagogue or church, you may have to take classes before you can get married there. 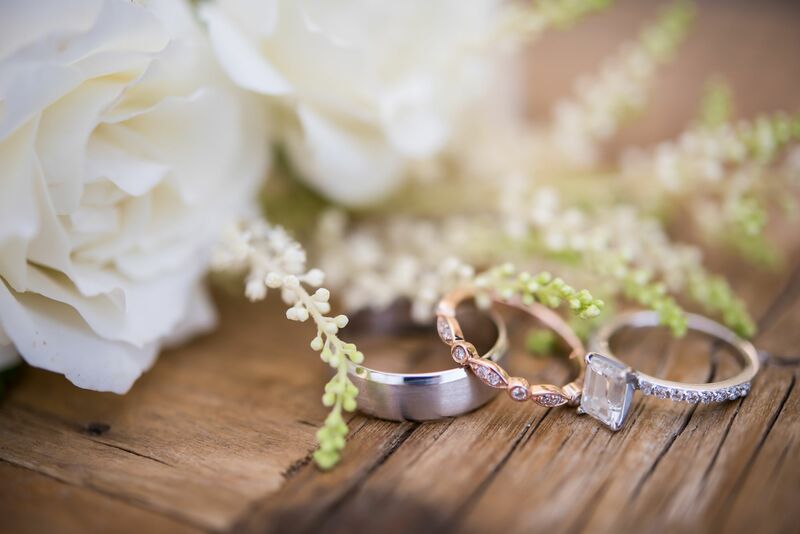 There are many religious centers that will only hold weddings when both parties are a member of that faith and this is important to consider. Of course, you can have a religious marriage outside of these centers as well if both parties are not members of the faith. There are a lot of couples who feel they need to choose one cultural background only. This generally occurs when the cultures are so different that it would be extremely difficult to represent both in the actual wedding ceremony. However, there is another option that you can look at which will ensure that the entire wedding process is multi-cultural. 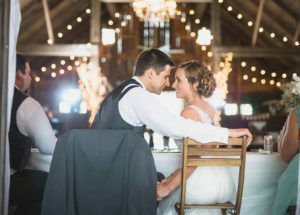 In these cases, you should consider having the wedding ceremony highlight one of the cultures and the wedding reception highlighting the other. 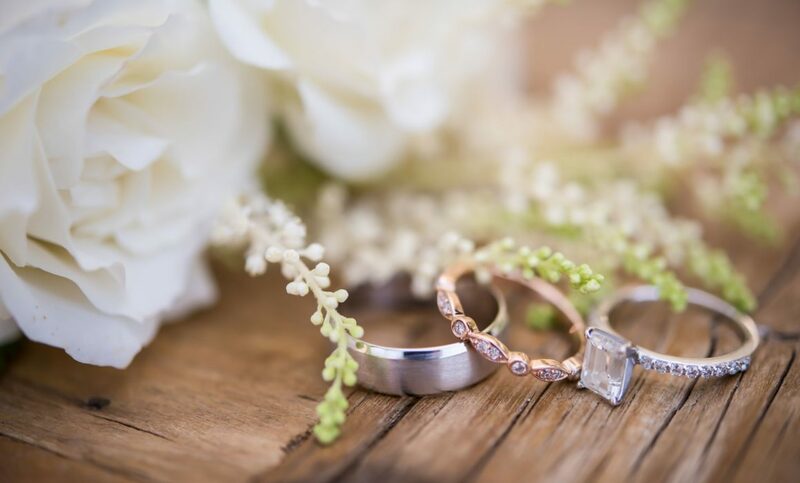 This is particularly helpful when one culture has particular wedding ceremony traditions that need to be adhered to and the other culture does not. A mistake that a lot of people make when planning a multi-cultural wedding is forgetting to educate the families. This will cause a number of issues during the wedding as there is a greater risk of faux pas. 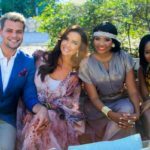 You do not want your wedding to be the location for a cultural faux pas which can raise tension between people. To avoid this, you need to take the time to tell each family what is considered as inappropriate behavior. You should also tell them about the traditions of the other culture that will be incorporated into the wedding. This ensures that everyone understands what is going to happen and will be respectful of the other side of the family. There are a lot of tips that you can use to help planning a multi-cultural wedding. Keeping communication open with both sides is important as is educating both sides about the traditions and culture which will be incorporated. 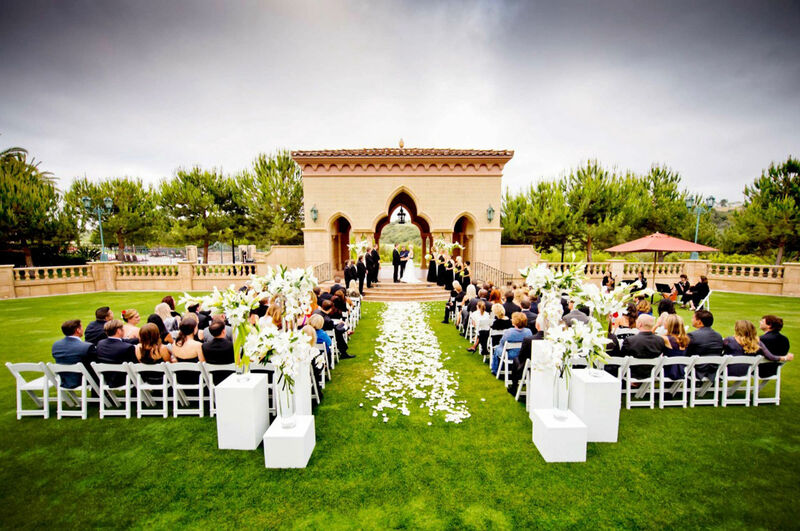 Choosing the right venue is important and you will need to learn about any rules that they have.